With the 2016 Leaving Cert results out next week, how are those who sat the exam in June feeling about their day of reckoning – and how has the gruelling slog of their final secondary school test affected them? Was there a lot of stress involved? Do they believe that the exams, in their current form, are the way forward or is continual assessment better for their well-being? I spoke with a number of students from Donegal to Cork and asked them how they feel having sat the Leaving Cert and how they hope their lives will unfold. 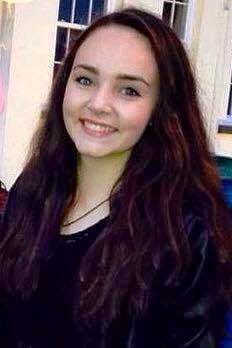 Áine McGuinness is 17 and went to Moville Community College in Moville, Co Donegal. “At the start of the exams I felt anxious and worried because I didn’t know what to expect. To be honest, the stress only hit me two weeks before the exams started. As they continued I felt more comfortable as I knew what was expected. “But it varied between each one as I wasn’t as confident in some subjects as I was with others. I was worried in case I failed an exam and didn’t achieve what I wanted to. “Now, when I look back, there is absolutely no point in stressing because It doesn’t help you . “I believe it would be better to have continual assessment during school and no exams as I think there would be less pressure for the students to be assessed throughout the year rather than the big build up of stress at the end of the year. “Although it may be a lot of work for the teachers it’s also important that the students don’t be under too much pressure coming up to exams or throughout the whole year. “I can’t wait to get my results now, but there’s also a part telling me I don’t want them. Hopefully it will all be worth it. “My mind changed a lot throughout the year about college but I am planning to study Social Care in Sligo IT. It’s a very popular course and I am looking forward to finding out if I get accepted. 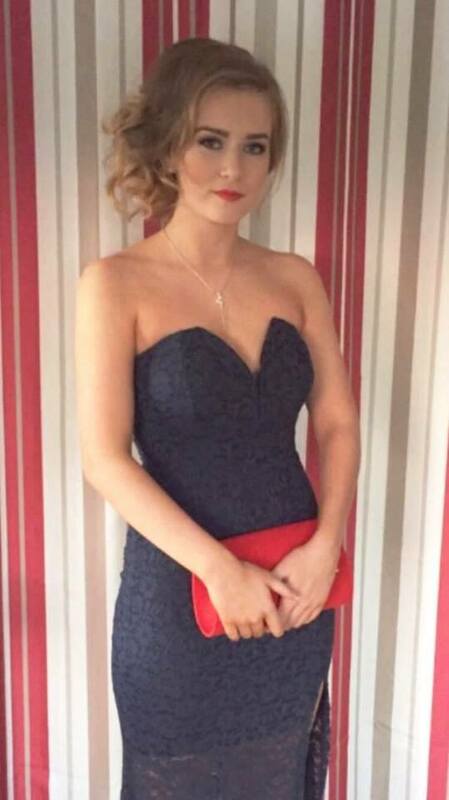 Stephanie Thompson is 18 and lives in Muff, Co. Donegal. “I was nervous at first but once the exams started they were fine. I was sometimes stressed because coming home from a long day after doing two exams I had to start studying again for the next day. “I think it would be better to have continual assessment rather than exams because it’s so easy for your mind to go blank on the day of an exam. Exams are just testing memory. “I’m trying hard not to think about results day and to enjoy summer. I’m planning on taking a year out to work, because I’m not sure what I want to do, careerwise, at the minute. Corragh Canning is 17 and went to Moville Community College in Moville, Co. Donegal. “Before entering the exams, the nerves hit me. When I got in, I tried to relax myself — I was feeling a bit apprehensive. “I wasn’t really stressed. Not as bad as I had anticipated. My parents reassured me I was under no pressure to do well in all my exams — they were both hugely supportive. “Having had a fantastic tutor for English also made it a little bit easier. “Without a doubt I believe in continual assessment because no one’s life should be judged on a two-hour exam. “My opinion after sitting the Leaving Cert is that it is based on memory rather than intelligence. I haven’t put much thought into getting the results. I just get on with my summer and enjoy it as best I can. “What is done is done and I have no input in my results so what will be will be. I do plan on going to college in September. I would like to pursue a career in primary-school teaching, but I intend to stay at home and go to Letterkenny IT, rather than head away as I don’t feel I’m ready to take that step yet. 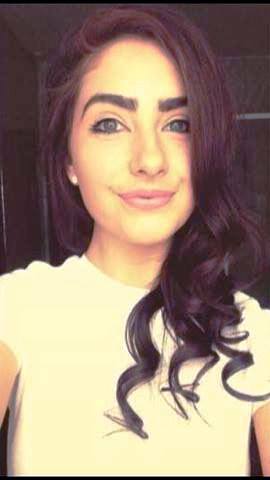 Stephanie Hyde McIntyre is 17 and lives in Crosshaven, Co. Cork. “I wasn’t that stressed about the exams. I think I was way too chilled about it. I don’t think continual assessment is a great idea because I feel like you’re not working towards anything. “I know I’d hate to have some of my teachers deciding my fate. I much rather do exams. I’m a bit nervous for the results in case I don’t get the points or course I want. “I don’t want to be the one person crying outside the school or the person the teachers say ‘who ever didn’t work didn’t get the points’. “I’m hoping to go to the National Maritime College Ireland in Cork to study nautical science in September. NMCI is close enough so I can stay at home. 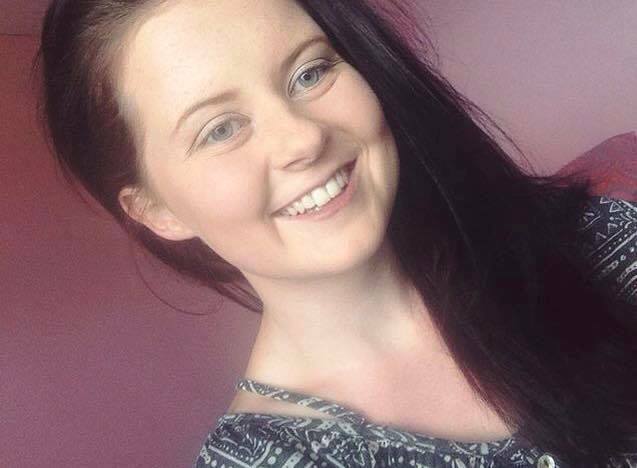 Sorcha Hegarty is 18 and went to Scoil Mhuire in Buncrana, Co. Donegal. 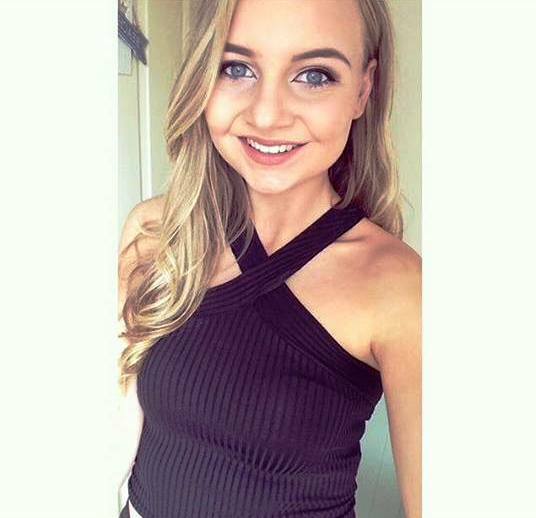 “I found sitting the exams in June very stressful as I felt as though there was a lot of pressure on me to do well and get the points I need in order to further my education. 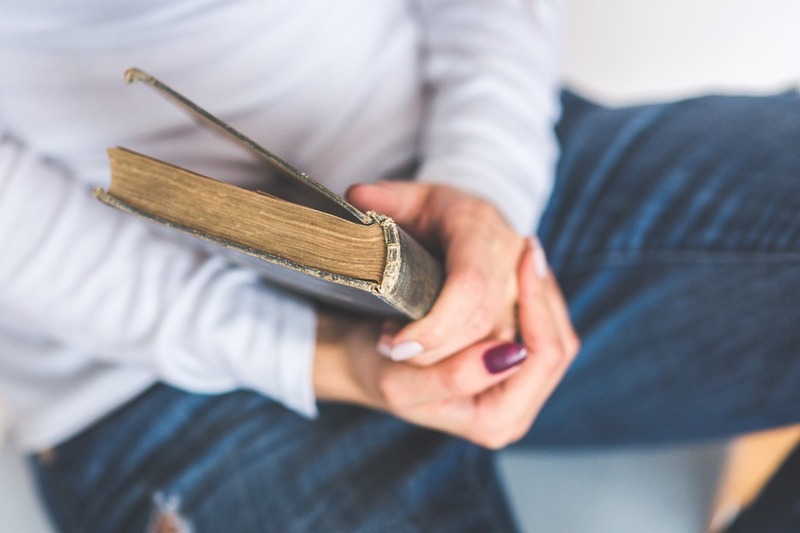 “Even though parents and teachers tell you it is okay if you don’t get the grades you want, I still felt under a lot of pressure to do well as to not disappoint them or myself. I think it would be better to have a mixture of continual assessment and terminal exams. 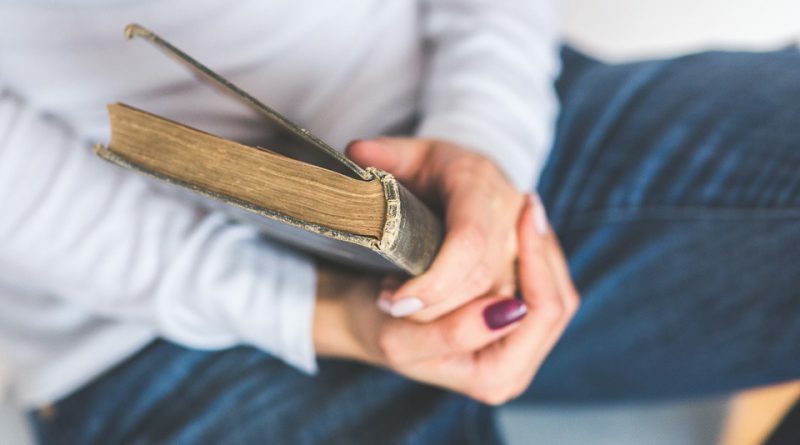 “That way it prepares students for sitting exams if they go on to further education, but it also relieves the stress of your entire grade depending on one final exam, in which you try to regurgitate two years worth of learning. I am finding the lead up to the results very nerve-wracking. It is clear from all of these students that pressure is definitely put upon them. However, there is a mixed response as to whether the contemporary state exams are the way forward. Perhaps it is time to change our long-standing system or perhaps there are other ways to relieve this pressure. The Leaving Certificate 2016 results are out on Wednesday, August 17.